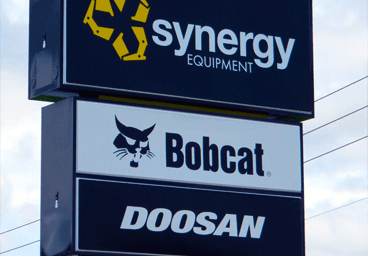 Over 100 years of combined experience ensure the quality of our work. 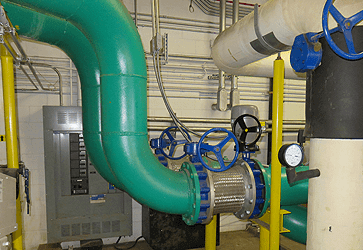 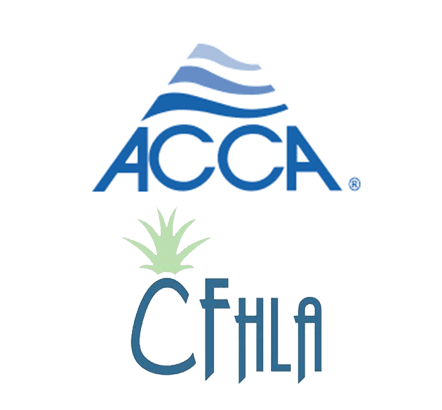 Install and maintain chilled water piping for commercial A/C systems, including air and water cooled chillers, cooling towers, and underground piping. 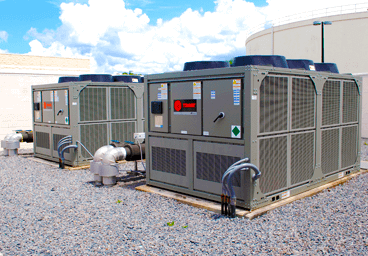 Install and maintain all makes and models of HVAC systems. 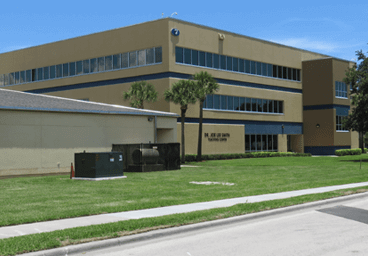 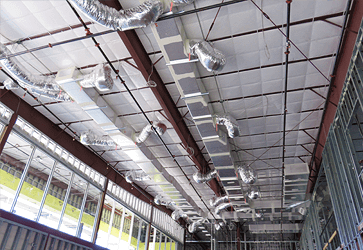 Replace and service mechanical equipment, install duct work, ventilation systems. 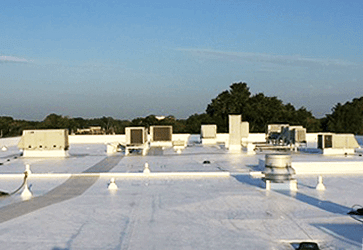 Provide quality rooftop mechanical services to assist commercial roofing contractors and to counteract insulation damage, visible water penetration, structural damage.